Hello Lovers. Valentine's Day is almost upon us. So traditionally this the day we express our love to our partners. Some people say the day has become too commercial. While others mention you should be expressing love to your partner every day. Regardless of your opinion I think we can all agree love is important in everyone's life. 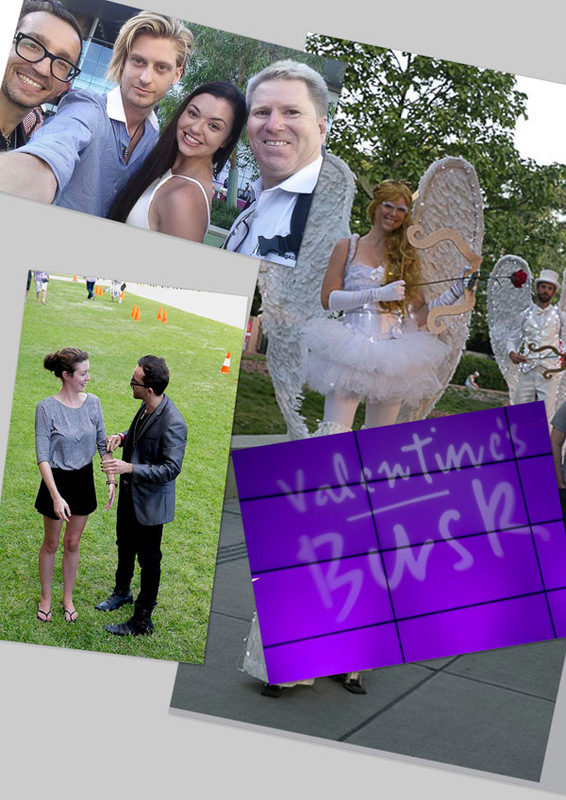 Well last year I expressed my love to the people of Brisbane by doing a bit of busking and hypnotising some people. 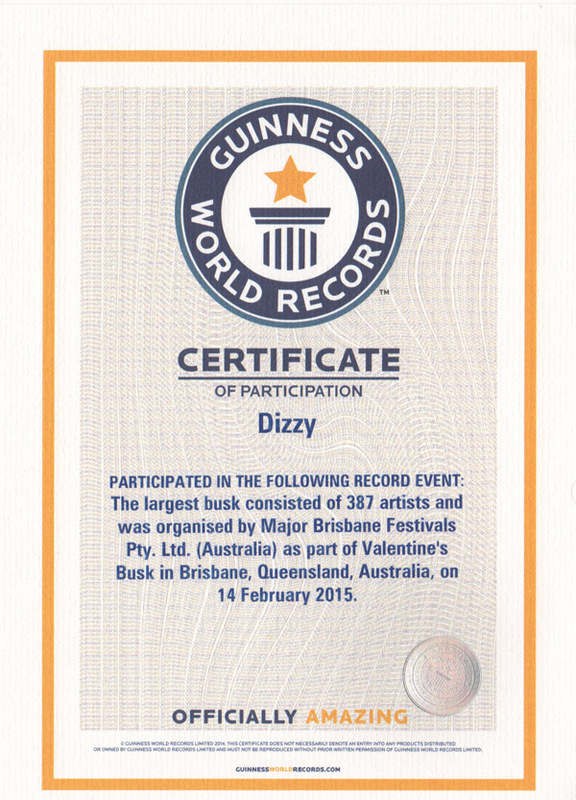 And as part of the day I helped break a Guinness World Record by participating in the world's largest simultaneous busk. Let me tell you it was very noisy and challenging for a hypnotist, but it was a lot of fun.